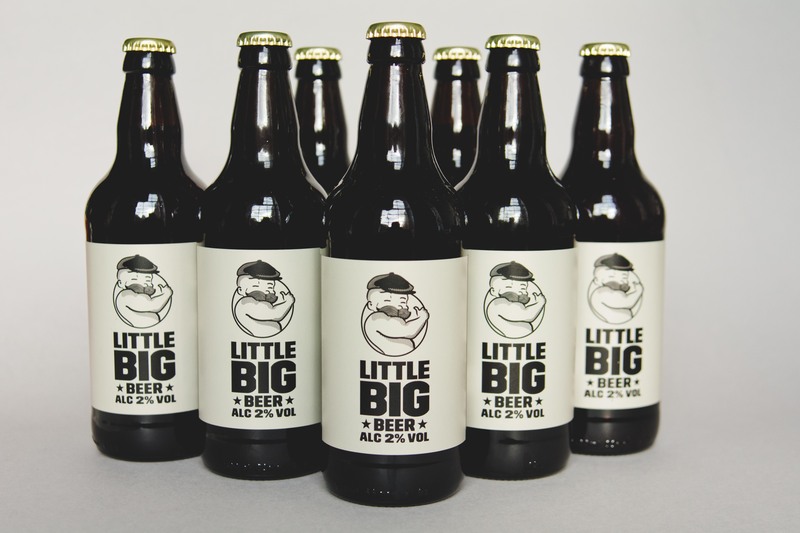 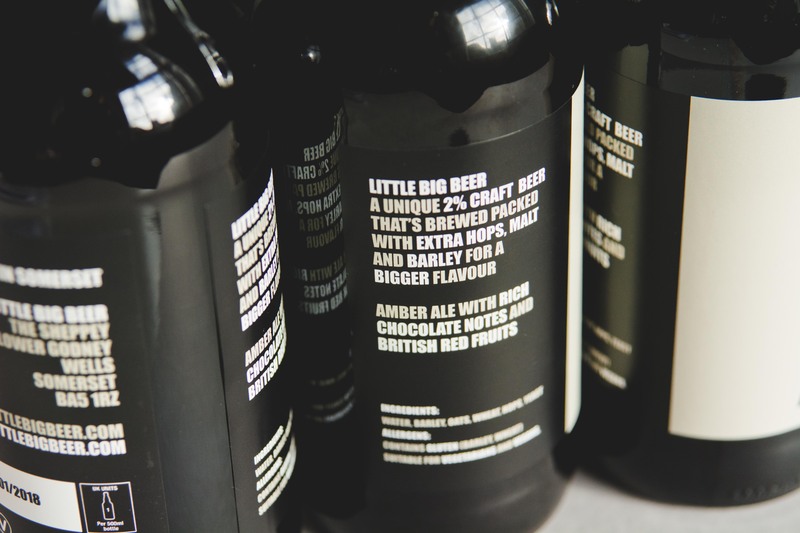 Little Big Beer is the first nationally distributed very-low-alcohol craft ale at only 2% ABV. 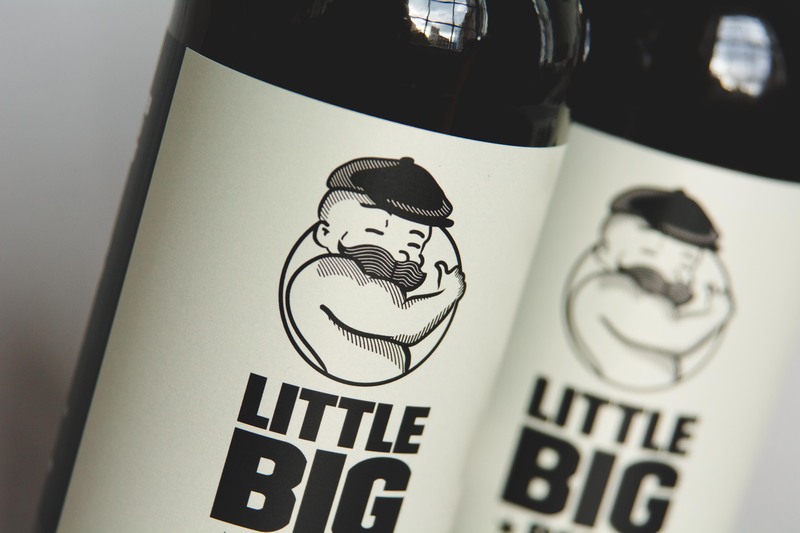 The rebrand was intended to revitalise consumer perception and better represent the quality and flavour of this craft ale. 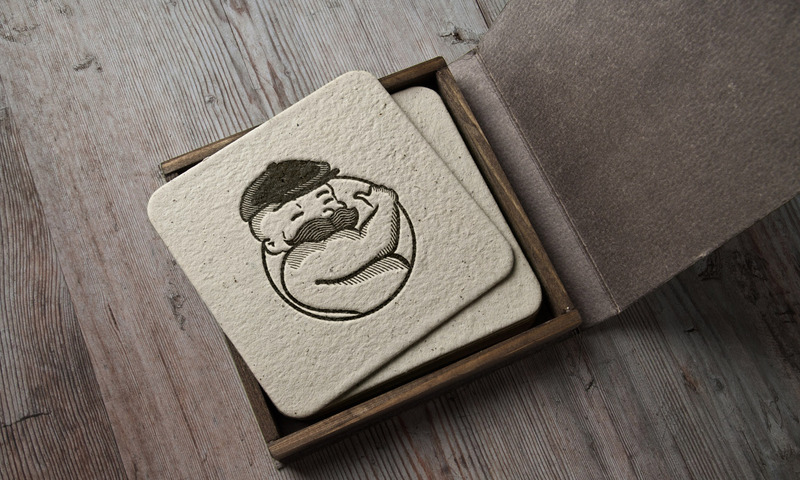 The brand mark was recreated to respectfully update and modernise the logo without abandoning its origin.